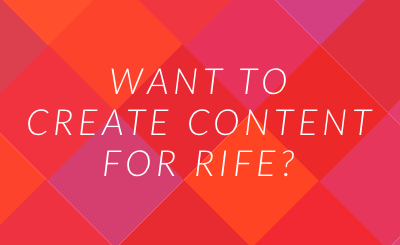 Rife Magazine wants your content. Send us your ideas blogs, articles, videos, pictures and opinions. 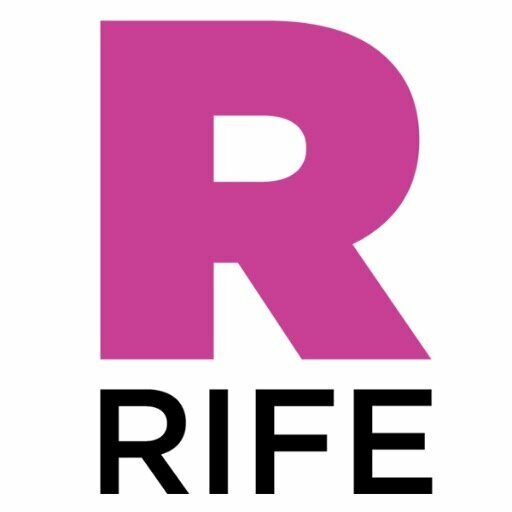 Rife magazine is yours and we want the content to come from you. It could be in any form you choose. Submit your idea using the form below. 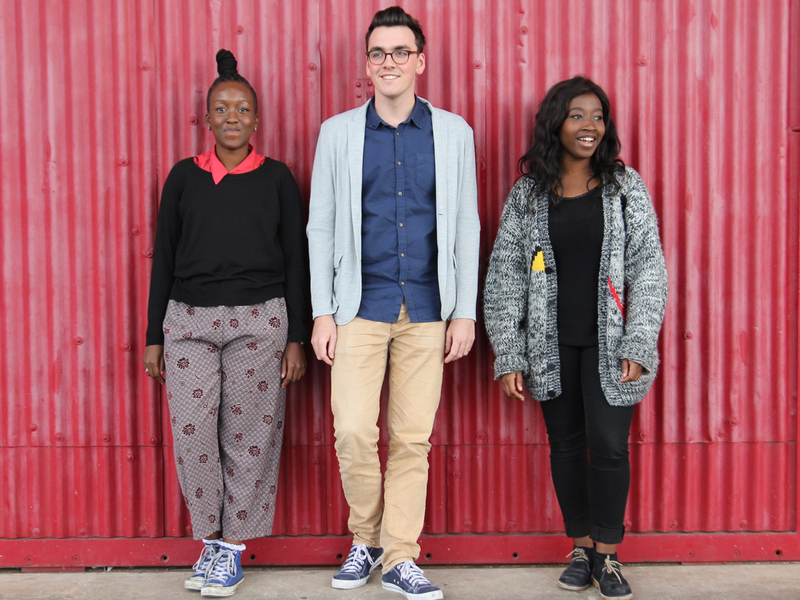 Let us know what story you want to tell, where you from and how we can get in contact with you. 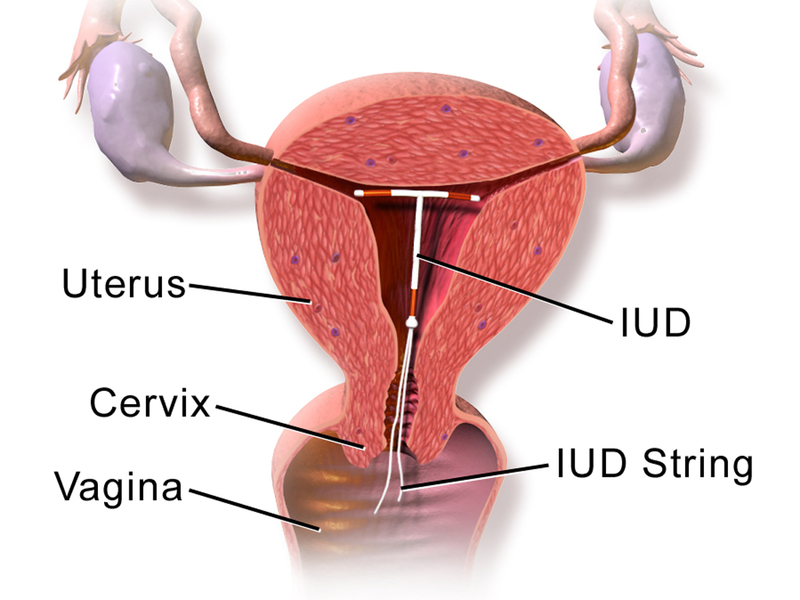 How do you sum up your story/argument in one sentence? 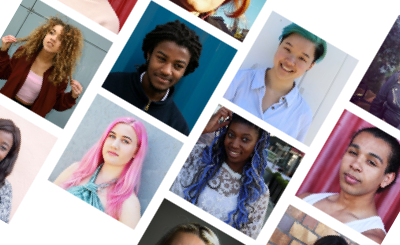 Why is it relevant to young people in Bristol? Why are you the best person to tell it? If you’re suggesting a regular column, it’s important to pitch what the first piece would be. We have an incredibly busy office and sometimes if takes a few weeks to get back. If you haven’t heard from the editor within four weeks, email us and prod. All feedback we give is to make your piece the best you can make it so it fits on Rife. We’ll never be mean. Everything will be for the good of the piece, and your development. 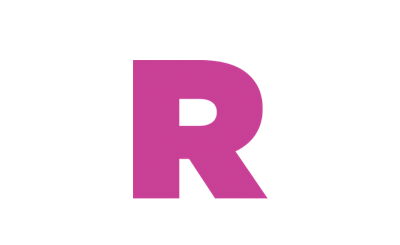 By agreeing to contribute on-line content for Rife magazine you are giving Watershed permission to host your content on the Rife website and any social media channel we (Watershed) wishes to. You keep the rights to content but we can place it where we see fit. We can quote from it where we think is appropriate. We will credit you and give you a profile page on Rife magazine’s website that links to your own website, along with a biography. If you want to use the content elsewhere, let us know and make sure there’s a credit to us that says the content originally appeared on Rife magazine, along with a link. We won’t change your work. We won’t sell it in any way. We won’t use it without crediting you. We will promote it as widely as we can. We will make it as prominent as possible on Rife magazine. We will give you a platform to showcase your stuff. We will list you as one of the contributors to Rife magazine, should you want to add this on your CV. Should you or we choose to terminate this agreement we will stop using the content provided by you and remove it from our channels as soon as we can. Please give us 10 days from letting us know to make this happen. These are the terms and conditions. Do read them before sending in your pitches.